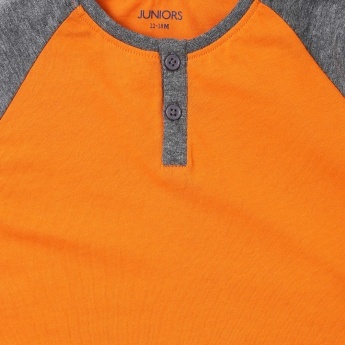 Get your lil' one ready for the New Year in some JUNIOR'S new clothes! 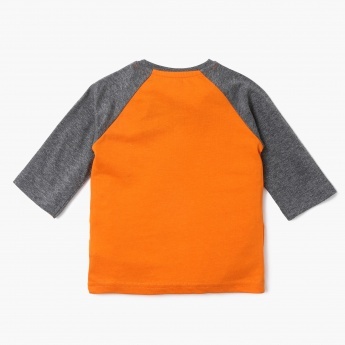 What is there not to love about these, the colourful melange tees for your baby is just perfectly suitable for any season. 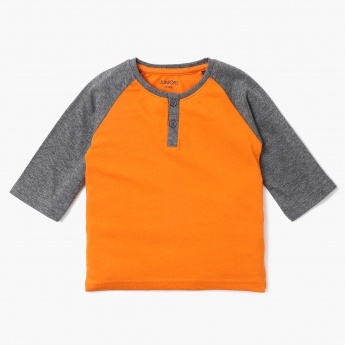 Pair them with denims or shorts to complete the look.